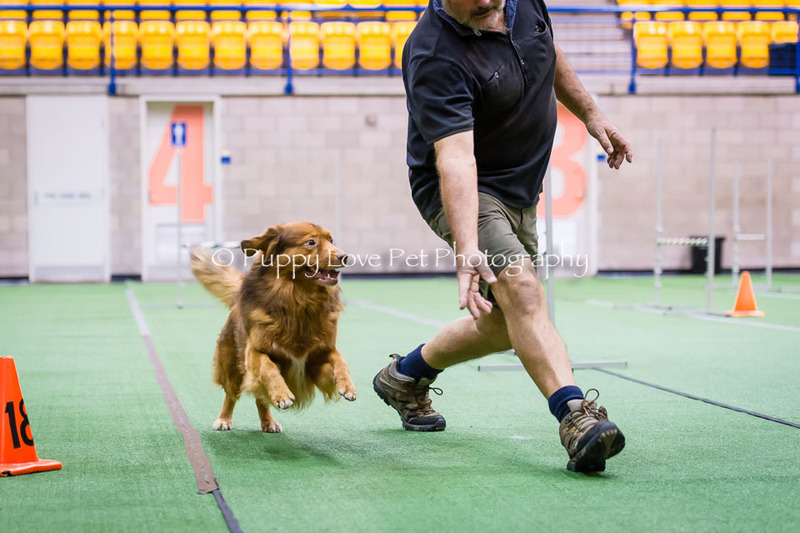 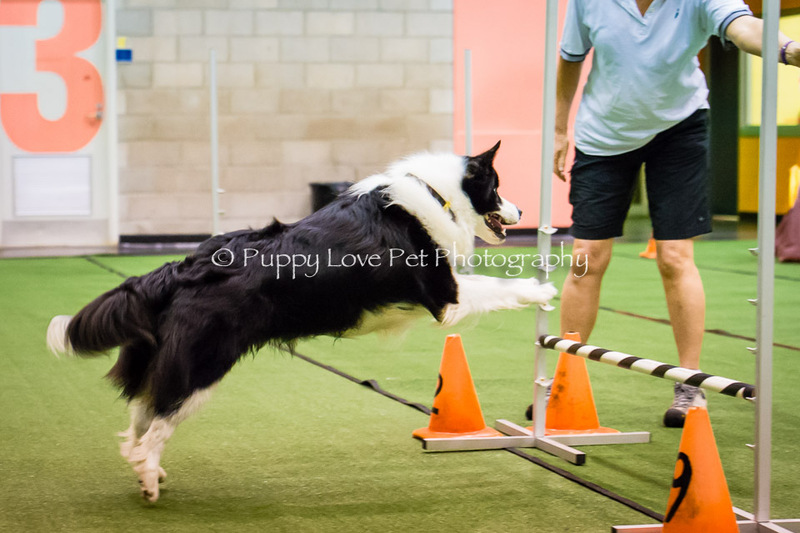 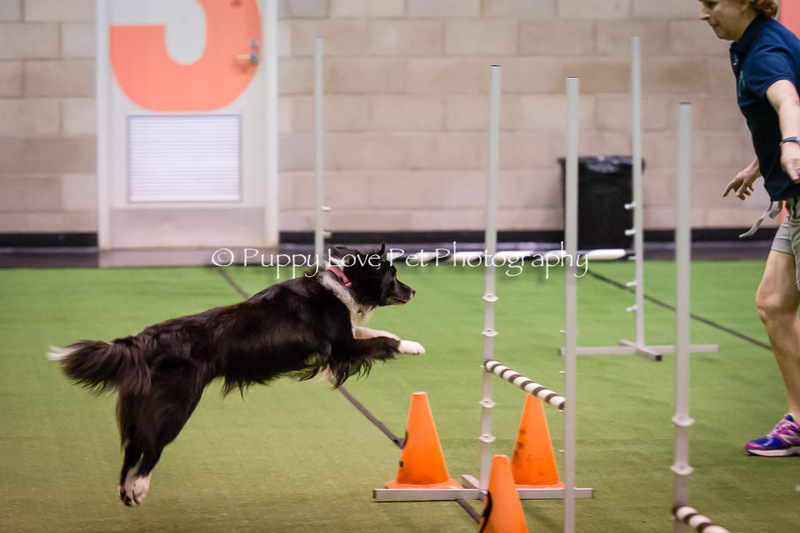 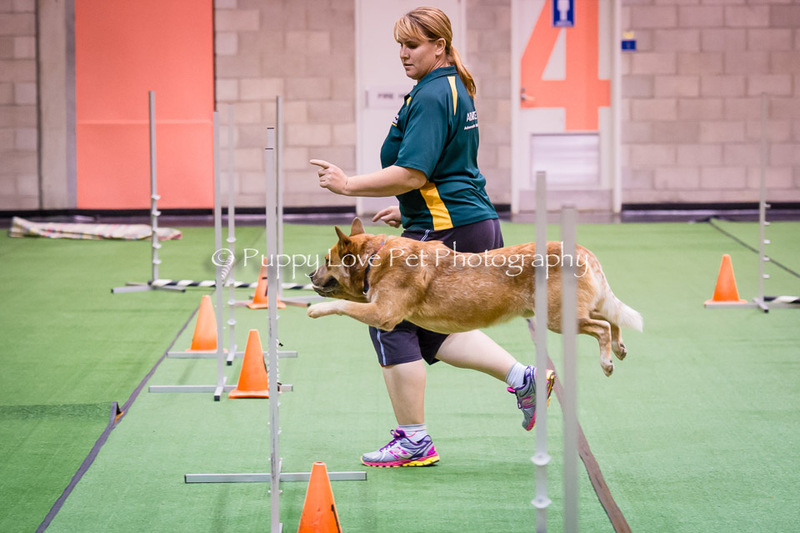 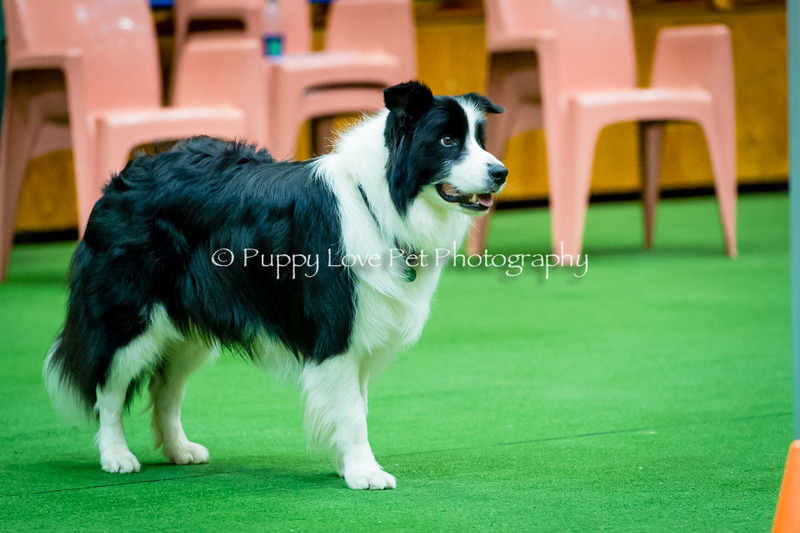 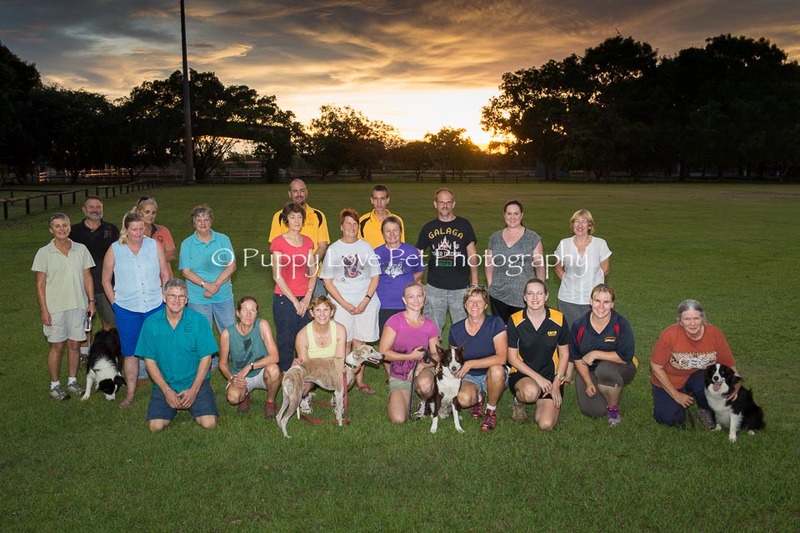 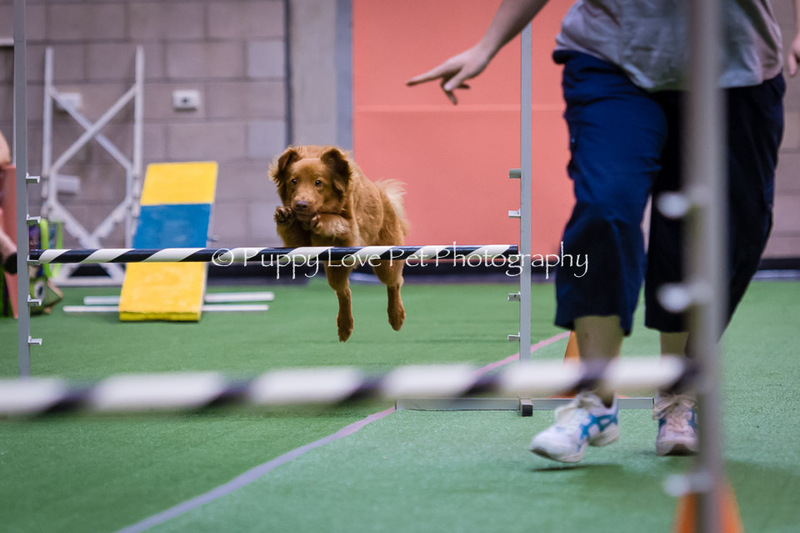 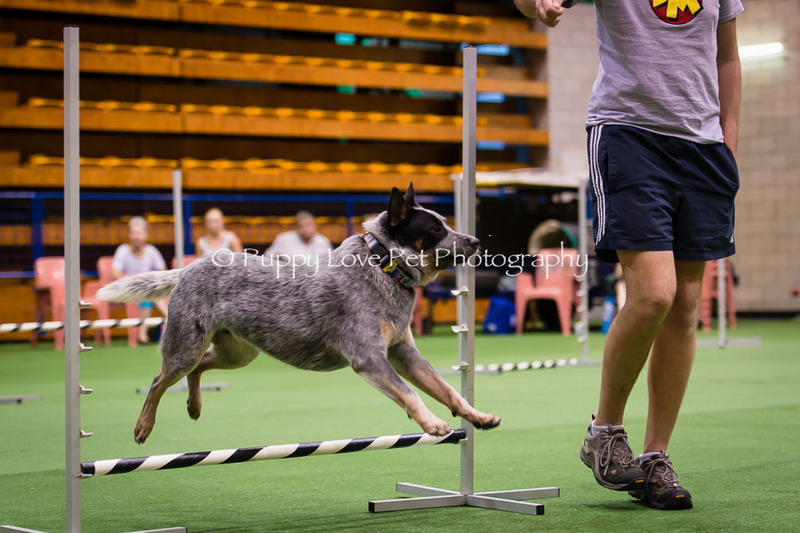 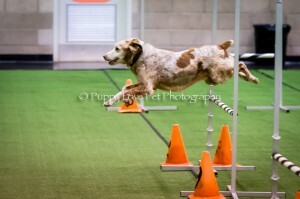 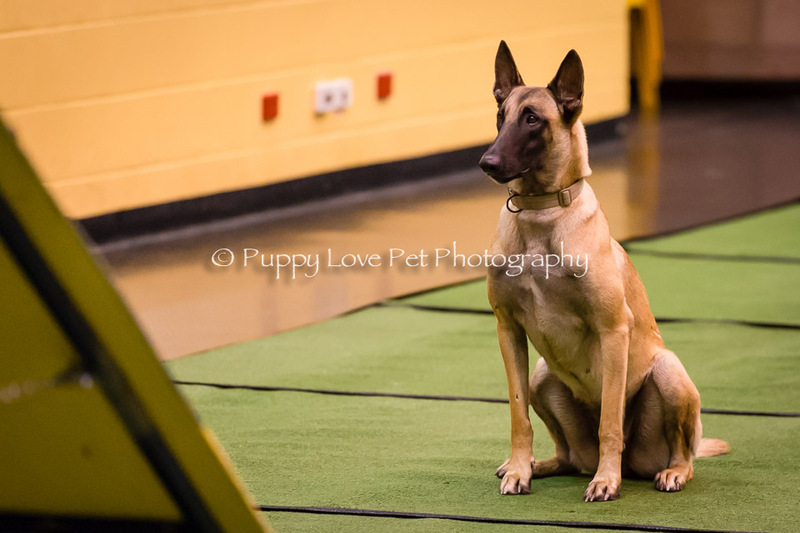 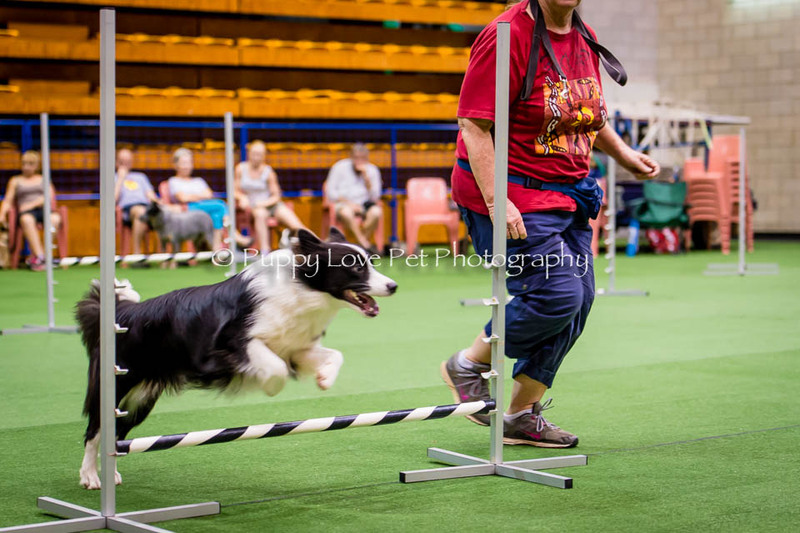 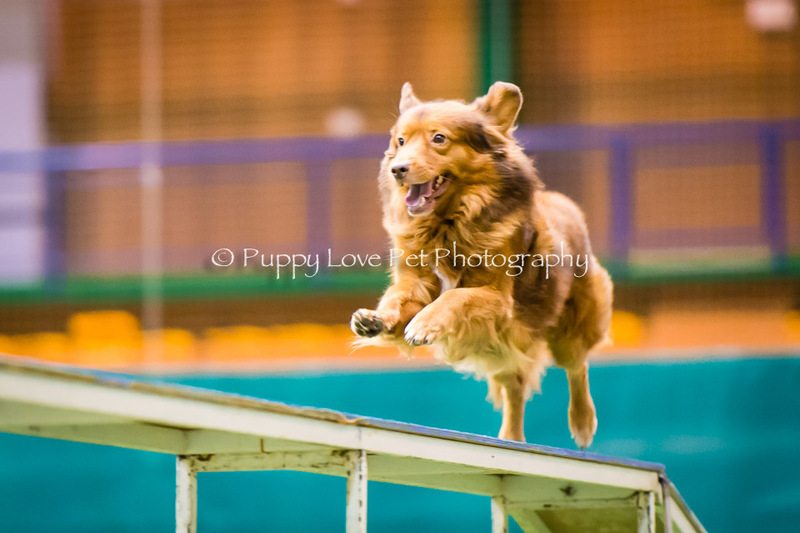 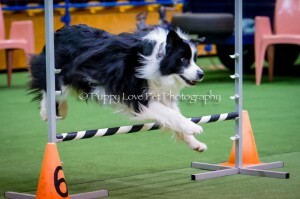 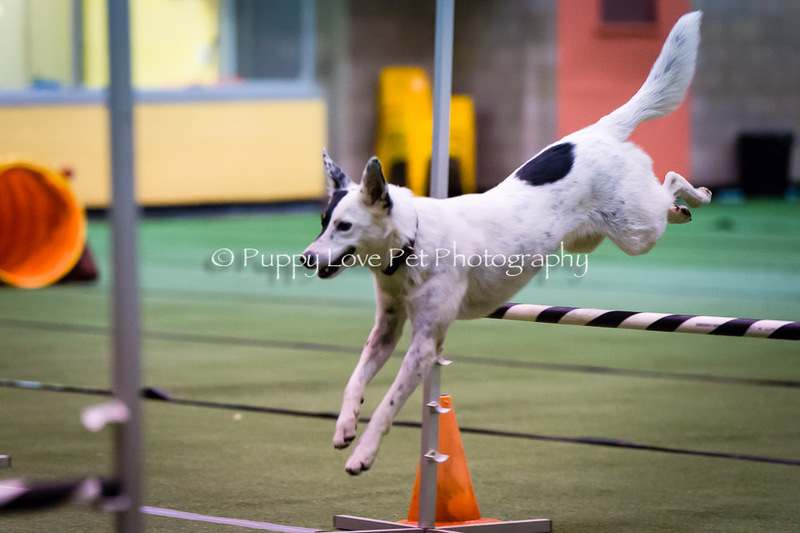 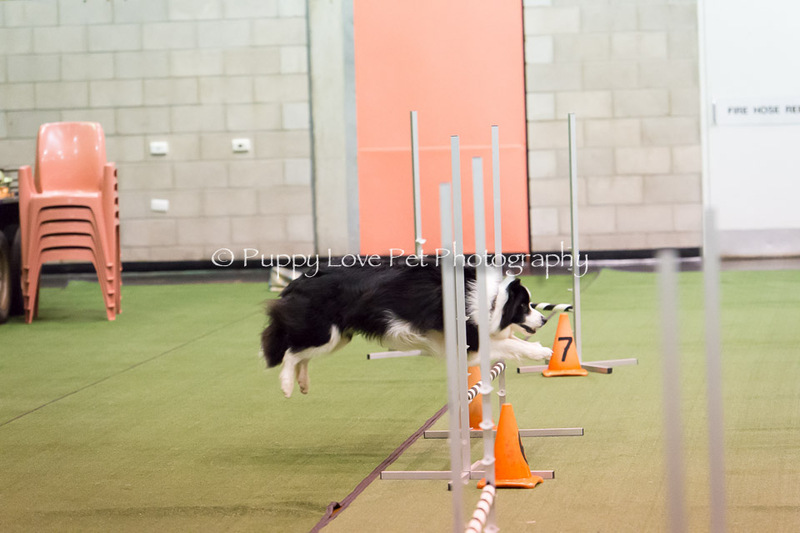 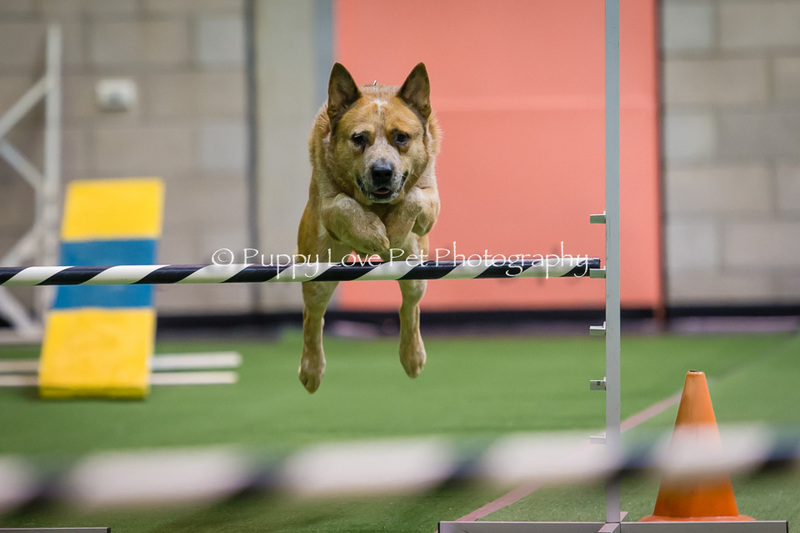 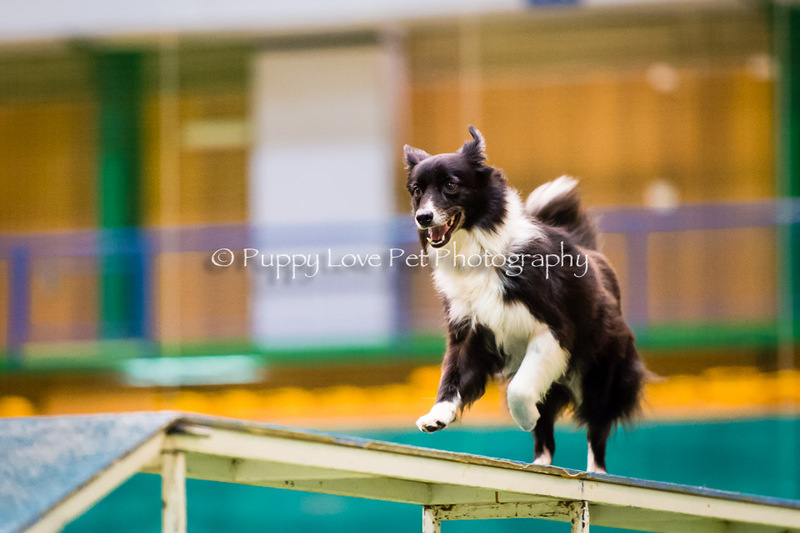 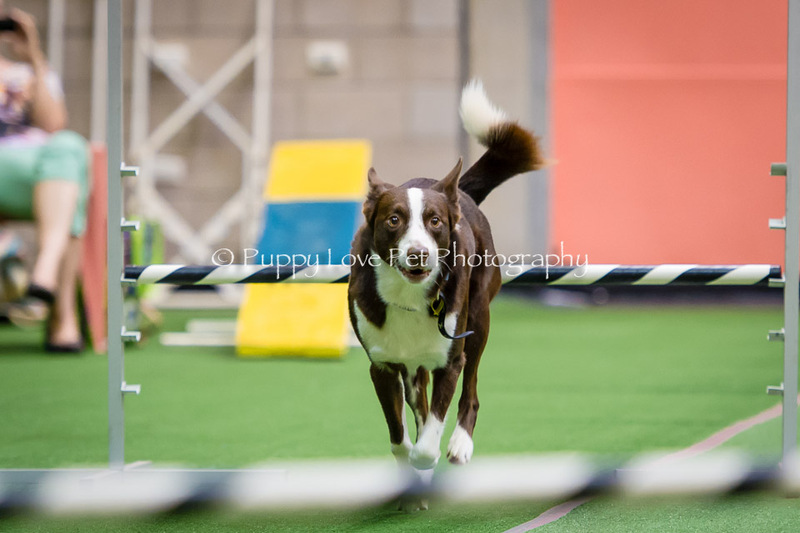 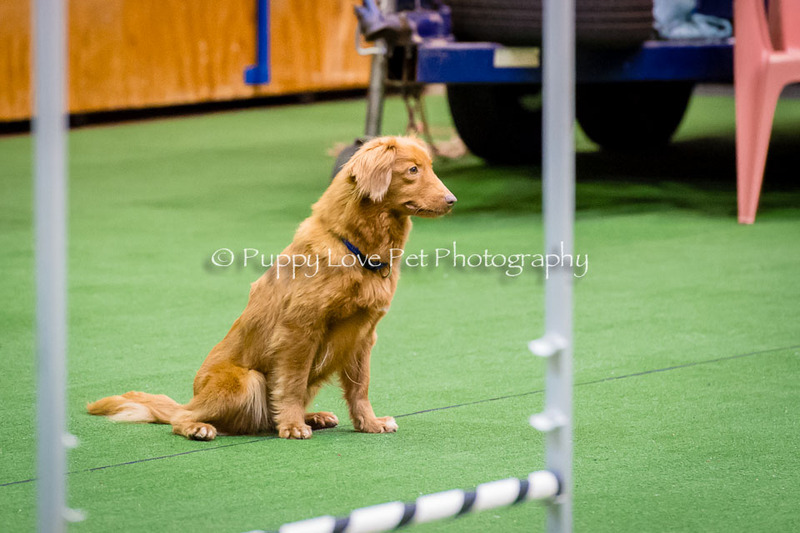 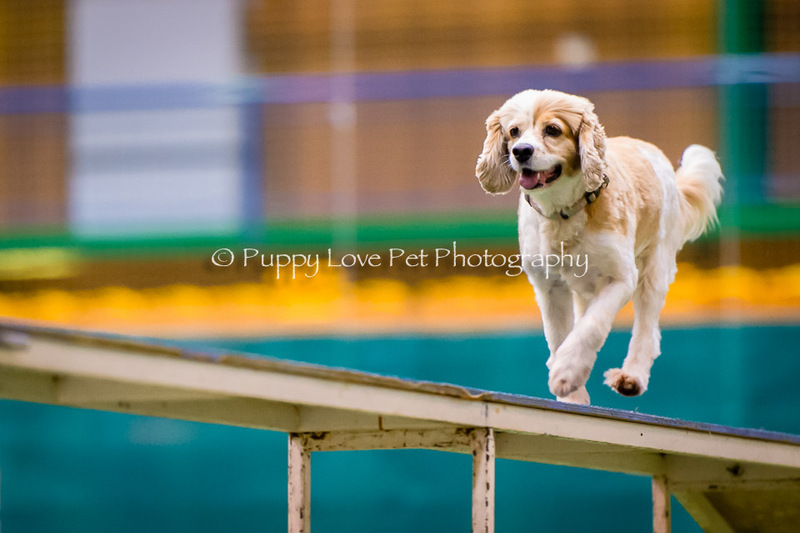 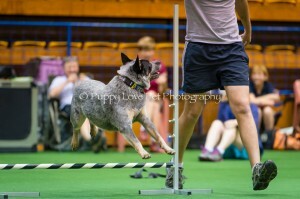 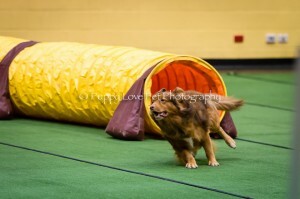 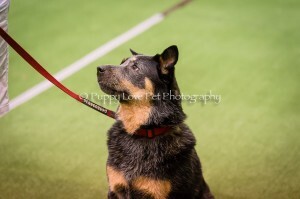 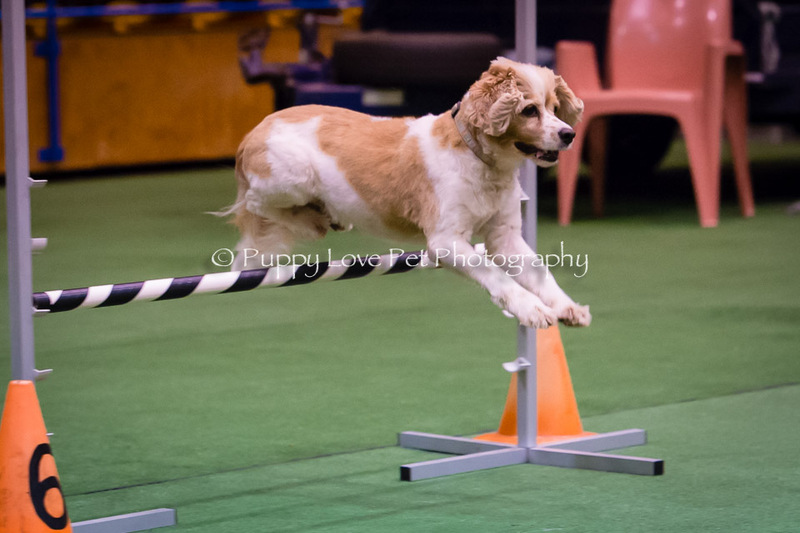 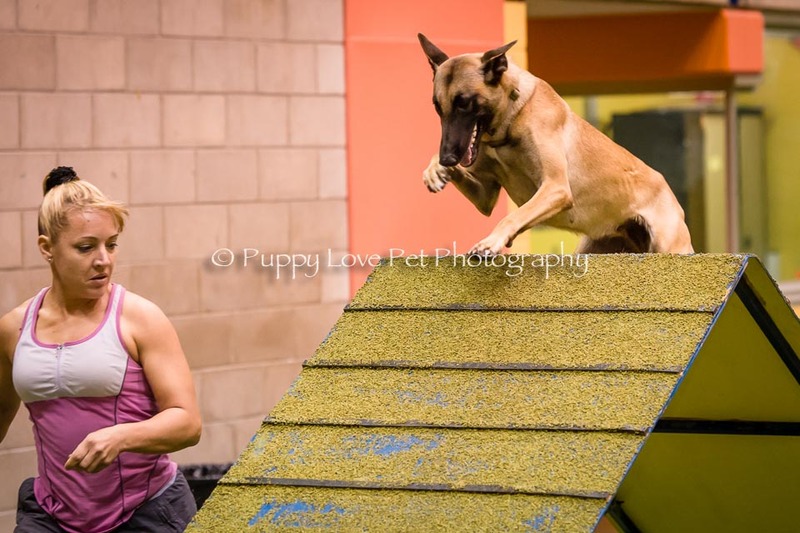 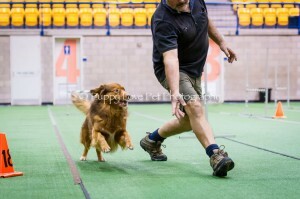 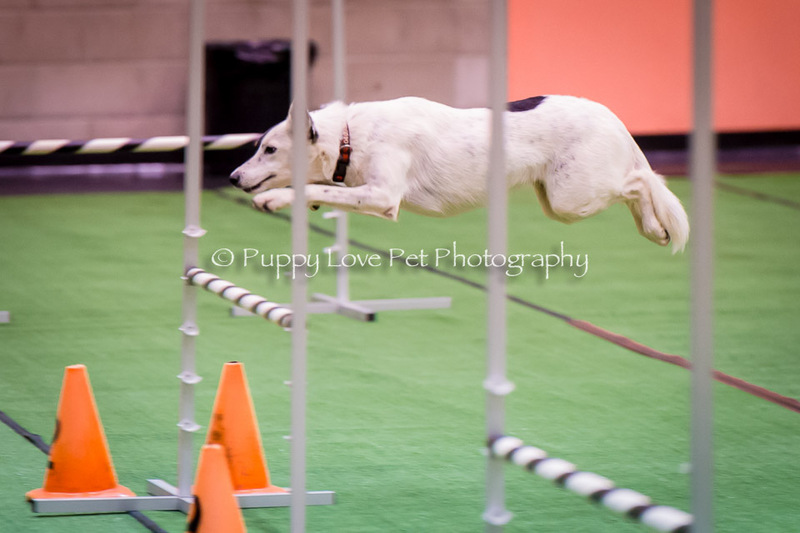 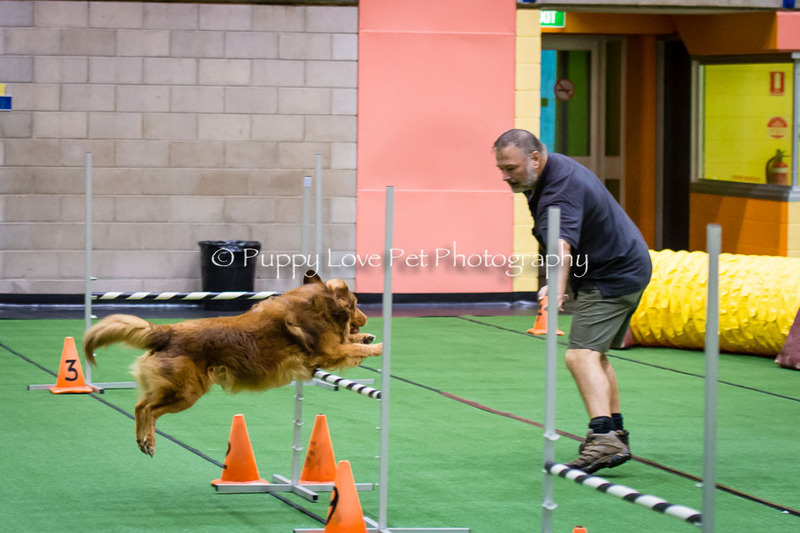 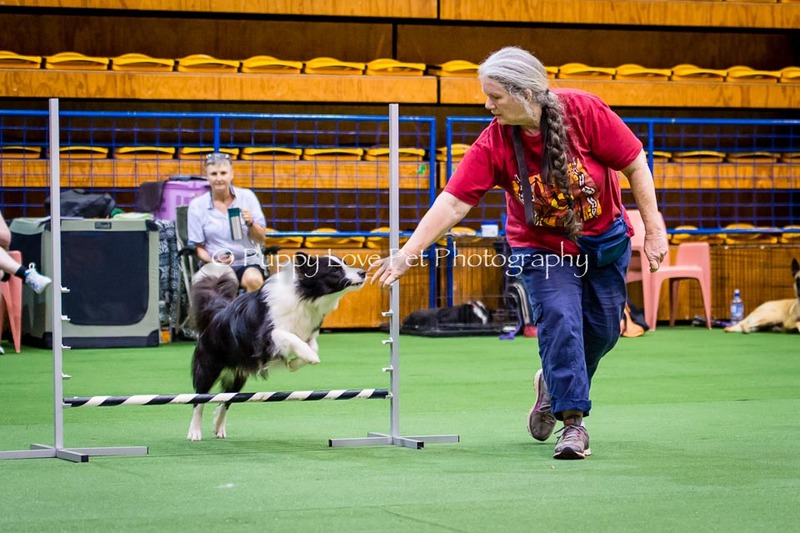 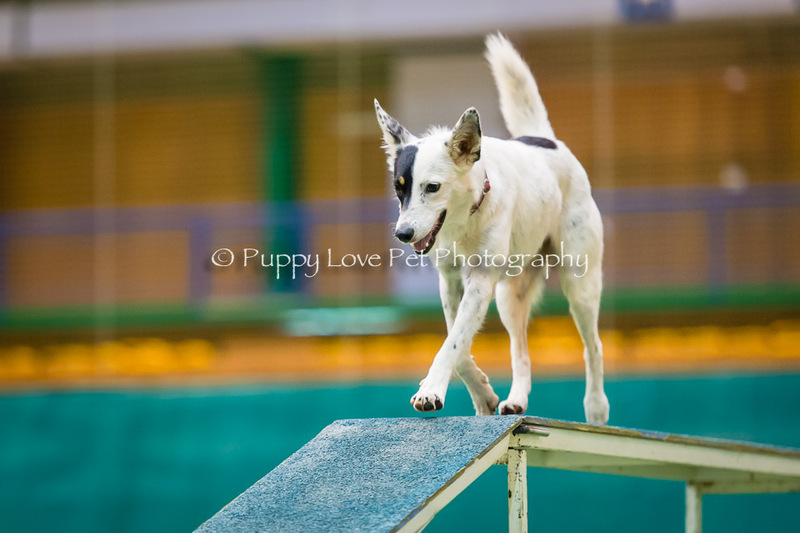 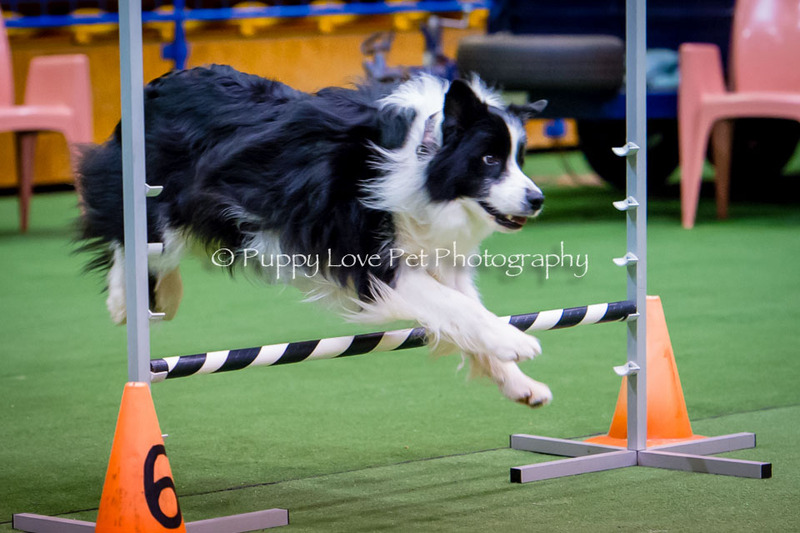 A dedicated group of die hard dog agility enthusiasts spent three days doing the funnest activities ever with their dogs under the expert eye of Stacy Peardot (including the added excitement of a cyclone warning!!). 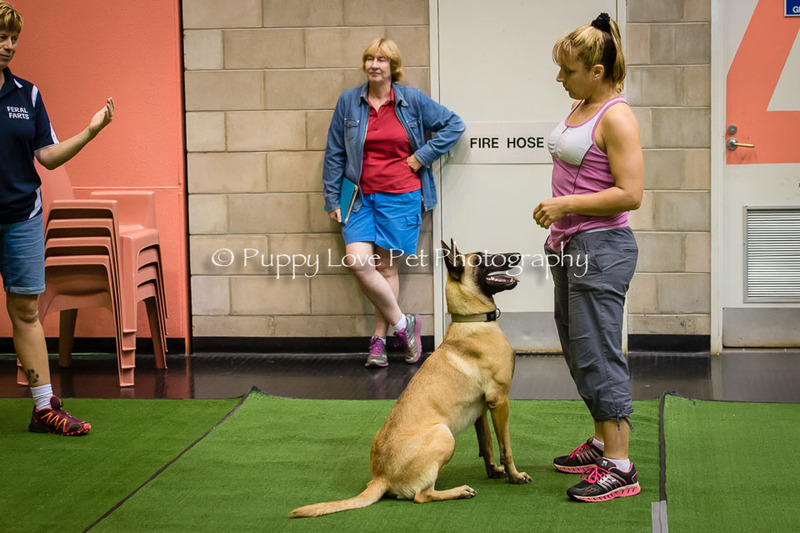 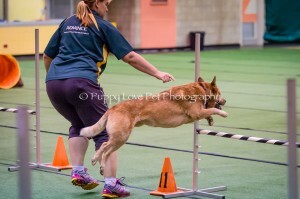 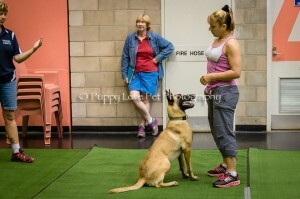 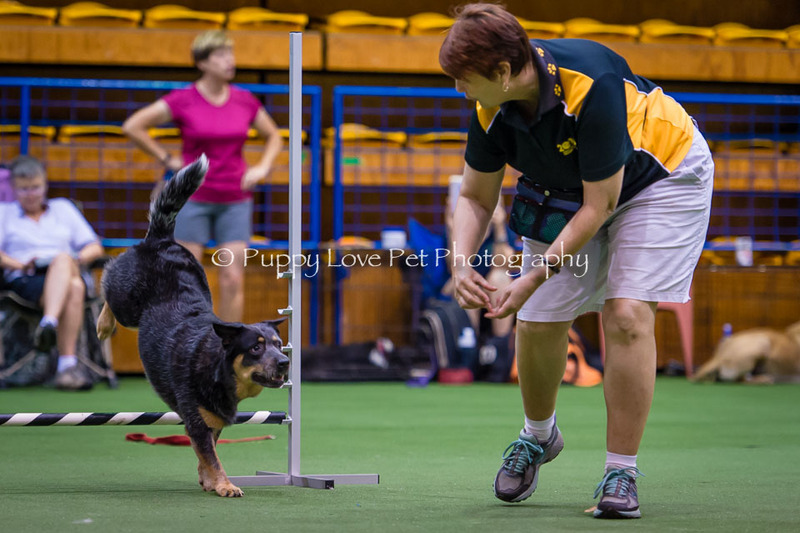 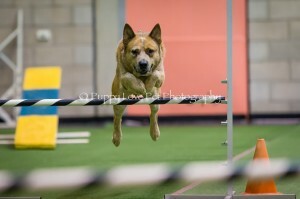 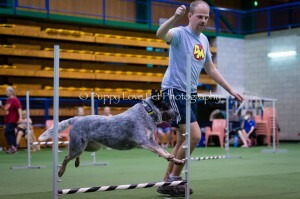 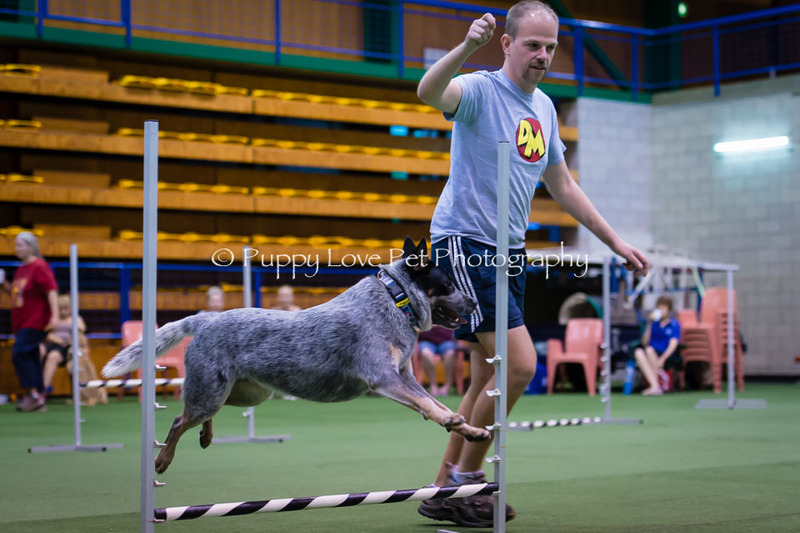 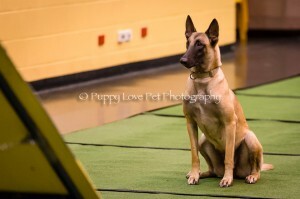 Stacy is one of the world's best teacher/ trainer/ competitors in dog agility, and to have someone of her caliber here in Darwin was a privilege indeed. 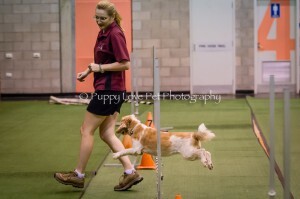 Thank you so much to the organisers for making this happen!